Nothing must be arbitrary or left to chance. Care and accuracy in the design process show respect toward the consumer. 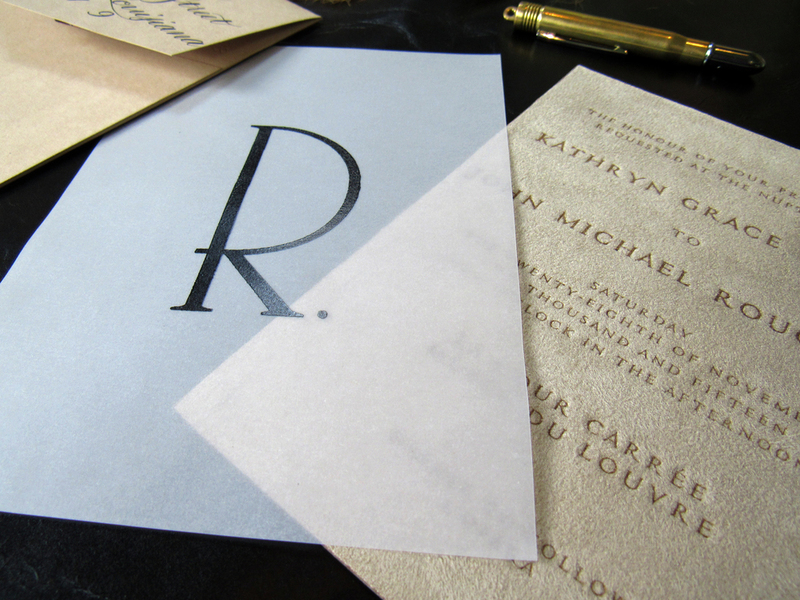 Box Paper Scissor has sought to continuously set the standards for luxury invitation and corporate identity design. Our design atelier is driven by a groundbreaking concept that unites the custom and service of couture with the tactical elements of stationery and branding, creating a new niche in the design industry for visual styling. We strive to create a superior experience for each client, offering an incomparable range of couture services and outstanding ready-to-order products that boast flawless craftsmanship and the utmost attention to detail. From one-of-a-kind bespoke designs to original ready-to-order that discreetly bears the Box Paper Scissor signature, our creations posses a coveted commissioned quality that lends to the magic we invent. Box Paper's Scissor's signature is the hallmark of authenticity and never-before-seen originality, ensuing that you receive a true work of art.